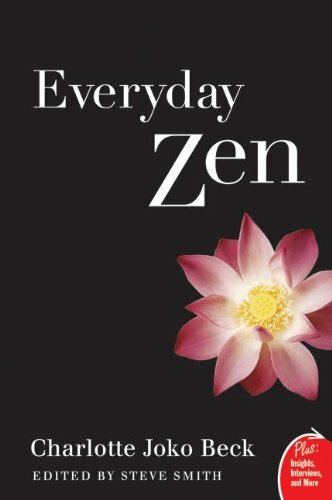 This is the gift that Joko Roshi’s Everyday Zen contributed to Zen practice when she published it in 1989, and it is a gift which continues to help us today to deepen our practice moment by moment. This course allows us to read her stories together, sharing our practice with one another, and deepening our lives as we live each moment, just as it is. This class is of benefit to beginners, especially those who have already taken the class series Introduction to Zen Meditation, as well as seasoned practitioners. *from the editor Steve Smith. Copies of the text are available at HZC for purchase, and online. Each class begins with a period of meditation followed by a discussion. Laura is the President of the Board of HZC, and a Buddhist Chaplain. Her dharma name is Hōdō Ensei, Path of Dharma, Blazing Vow.